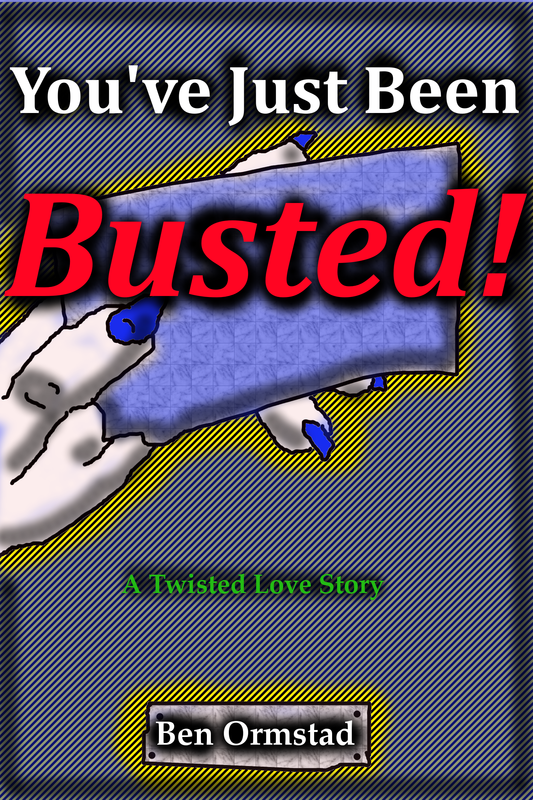 This entry was posted in My eBooks and tagged black comedy, busted, crime, drama, ebook, fiction, free, gimp, love, romance, writings. Bookmark the permalink. Good luck with your latest book – love the graphics: the combo of blue, with red font is eye catching. I have a wonderful editor who has begun guest posting reviews on my blog, and if you are interested in being featured do please visit and leave a message or a pingback. Thanks!